Adopt your favourite animal from just £25 and you will receive a fantastic adoption pack welcoming you to Crocodiles of the World plus free admission to the zoo on a day of your choice. The animal adoption program helps support the care of more than 150 animals at the zoo and supports the zoo’s on-going conservation and research programmes. For further information please email adoptions@crocodilesoftheworld.co.uk. 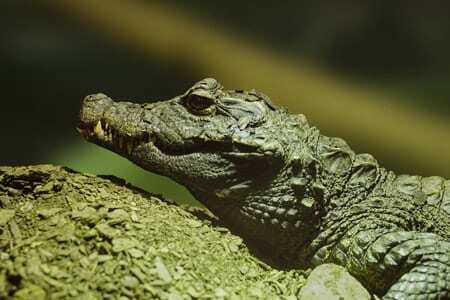 The following donation amounts apply for animal adoptions at Crocodiles of the World. *Free zoo admission applies to normal zoo opening hours and not special events. **Children (3-16 years inclusive) must be accompanied by an adult at all times. 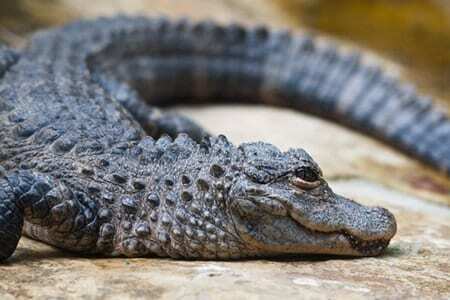 The knowledge that you are playing an active role in crocodile conservation! 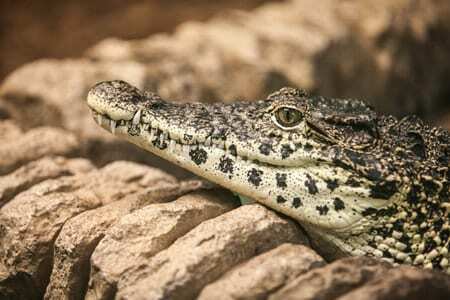 Corporate adoptions are a great way for companies, organisations and groups to support Crocodiles of the World. 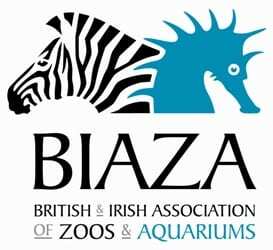 Corporate adoptions start from £250 per year, with the option to upgrade the package to include additional tickets to the zoo, guided tours of the zoo, and more. Adopting is easy! Simply download the Adoption application form, choose which species you would like to adopt, and return the completed form with your donation. The suggested donation for sponsoring an animal is based on a contribution toward food, heating, enclosure maintenance, animal husbandry, and veterinary fees for your animal. You will also be assisting on-going conservation projects at the zoo. 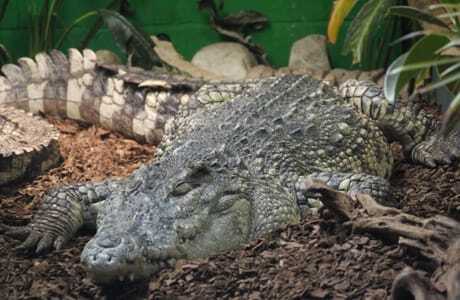 As the number of crocodile species threatened with extinction increases, the role of Crocodiles of the World and other captive breeding programs becomes more important; some animals owe their very existence to the care provided by zoos. At Crocodiles of the World we are proud of our continued breeding successes with rare and endangered animals in our care. However we receive no subsidies to offset the high costs of the specialist care and sanctuary we provide, so it is only through the interest and support offered by our visitors and adopters that we are able to continue to look after the incredible animals we have here. For a perfect gift why not adopt an animal as a present? Perfect for Birthdays, Christmas, Valentine’s Day, Mothering Sunday, Easter or Anniversaries. You can choose from 14 species and not only will you help to care for your chosen animal, but you will also receive a special name adoption pack! Free zoo admission applies to normal zoo opening hours and not special events. Children (3-16 years inclusive) must be accompanied by an adult at all times.